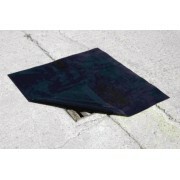 Our drain covers are vital damage limitation tools when spillages happen. Quickly and easily applied, they are instantly effective in shielding drainage systems from spilled fluids and preventing nightmares caused by the effects of oil spills, such as unnecessary oil pollution. 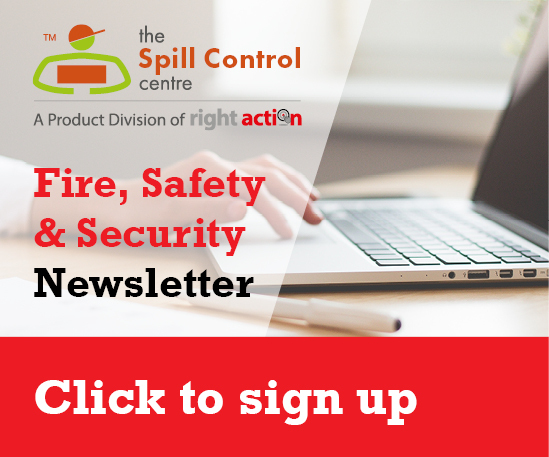 They guard the drain opening whilst the rest of the spill is quickly and effectively mopped up using other products from the Spill Control Centre. 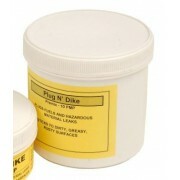 Small tubs of clay based leak sealing putty. 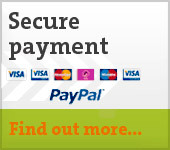 Short term solution to sealing damaged drums, pipes and tanks. 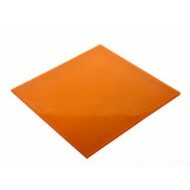 Can be applied quickly and easily as no preparation of the surface is required. Each tub contains 0.5kg of sealing putty. 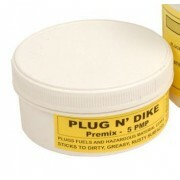 Medium sized tubs of clay based leak sealing putty. Each tub contains 1kg of sealing putty. 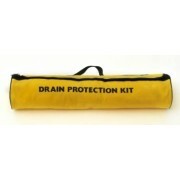 Quality waterproof vinyl storage bag for drain covers. 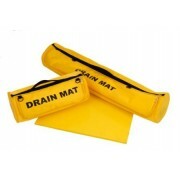 Will suit neoprene or polyurethane drain mats. 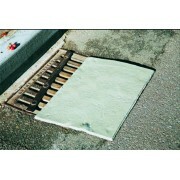 All-weather protection for polyurethane drain covers. Quality large waterproof vinyl storage bag for drain covers. Contains neoprene mat and drum plugs. 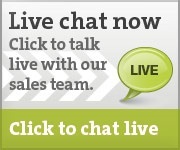 Won’t react to or with any chemical. Moulds to even the most uneven of surfaces. 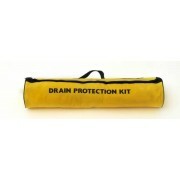 Designed for single use, blocking access to drains. Moulds itself to the ground, even on uneven surfaces.